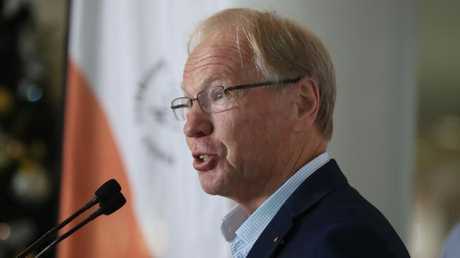 GAMES chairman Peter Beattie has rubbished claims volunteers will be forced to use an Aboriginal greeting when welcoming visitors for the April event. The former premier said he will be using both traditional Aussie greetings including G'day and the Aborginal Jingeri. Mr Beattie said claims by the media that the Jingeri greeting was compulsory was misunderstood as it was only a suggestion in the volunteer guide book. "No where does it state that it must be used. I encourage volunteers to use G'day as well as jingeri which is what I will be doing," he said. "The Games manual states Jingeri is a word you can use as a volunteer." The misundertanding comes after Gold Coast Commonwealth Games Corporation (GOLDOC) staff were invited to an "Invasion Day" barbecue and pub quiz on Australia Day, and outcry over ­volunteers being told to use gender-neutral language when addressing spectators. A Games volunteer said the "Jingeri" instruction had been issued during "regimented" training with a strong emphasis on indigenous culture. Mr Beattie said the claim that the indigenous greeting had to be used was not protocol. "I will be using both G'Day & Jingeri at the Games to promote Australia and our partnership with the local Yugambeh people of the Gold Coast." 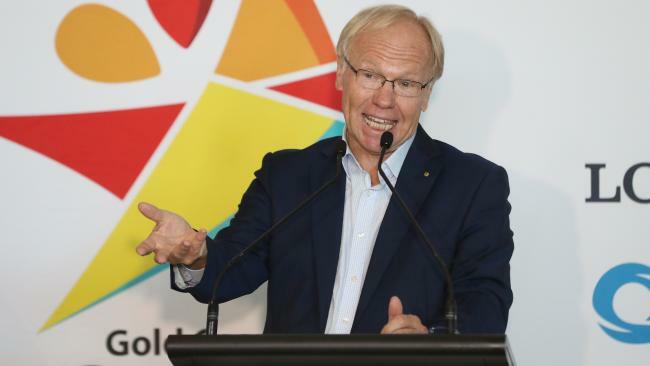 CEO Mark Peters said the political correctness debate was confusing everyone and Australian's just needed to "be themselves" when the Games begins. "We are continually confused about the reporting which comes out about political correctness," he said. "We think the volunteers are confused themsleves and we need to make it clear that we do not tell volunteers what to say. "Volunteers have taken it into their own hands with media and gone on to media websites and said "hang on a minute, we are told to be natural". "They know these are ust helpful hints. It's not compulsory it is just guidance. "We work closely with the elders and their language, people from overseas want to know about the history." Mr Peters said Jingeri, whether volunteers chose to say it or not was a "great" word. "It's a great word and it is a respectful word," he said.